← London concert in 2 weeks! 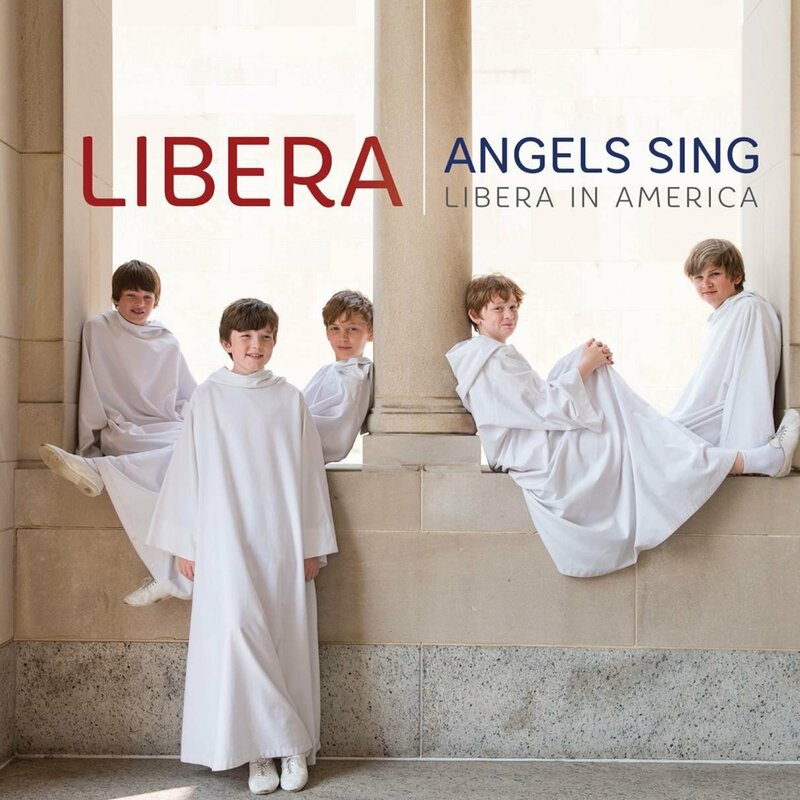 As you Libera fans know, the new DVD/Blu-ray/CD “Angels Sing Libera in America” was finally released this march. If you haven’t got it yet, MUST GO to this LINK immediately!!! And, today is #1 concert of this spring tour in Boston!